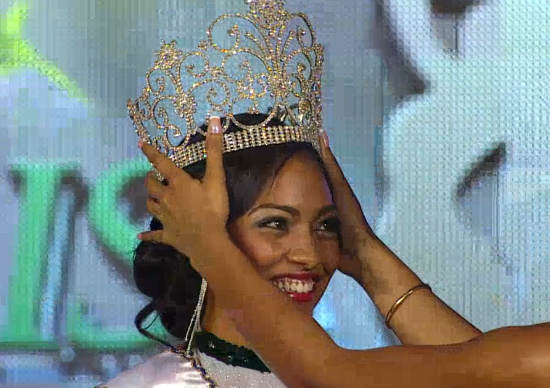 21 year old Laurie-Ann Chin was crowned Miss Jamaica World 2014 at the Montego Bay Convention Center on July 12. 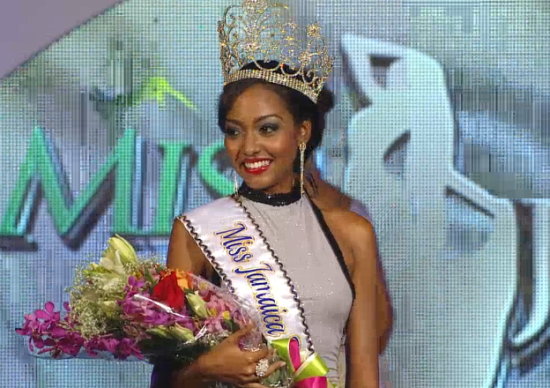 Standing 1.73m tall, Laurie-Ann will represent Jamaica in Miss World 2014 in London, England on December 14. The first runner-up was Shelliann Young and the second runner-up was Kimberly Webb.